A wide-angle lens is necessary for street photography and when taking pictures of group of people in small spaces. This lens has image stabilisation, features an ultrasonic motor and has a maximum aperture of f/2.8, guaranteeing some nice blurred background if needed. The lens was released in 2012 and currently costs $600 (Rs 21,500). At this moment, I am using my 1990 Canon EF 35mm f/2 as an alternative and, I should say, with really nice results. 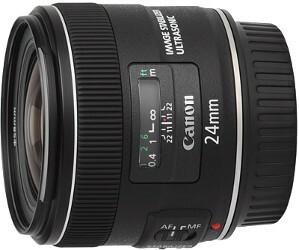 This is a lens that I already have and I have to say that it is a gorgeous lens. It’s very quick to focus, extremely silent thanks to its STM technology, opens at f/1.8 which is grandiose and, for a lens which was released in 2015, is very very affordable at $125 (Rs 4,500). No camera owner should be without one. 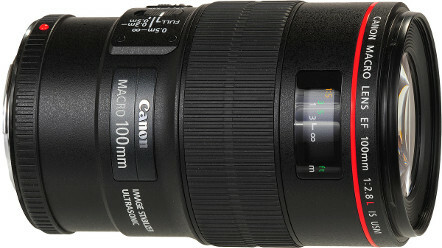 The third member of the Holy Trinity is the EF 100mm f/2.8L Macro IS USM. As can be easily deduced by the red ring and the L designation, this is a pro lens. Featuring image stabilisation, an ultrasonic motor, a f/2.8 maximum aperture and 1:1 macro capabilities, this is the lens to use for macro shots obviously but also whenever a short telephoto would excel. For example, it’s perfect for artistic portraits, for taking pictures of events from a distance (but not too much) or for compressing perspectives. 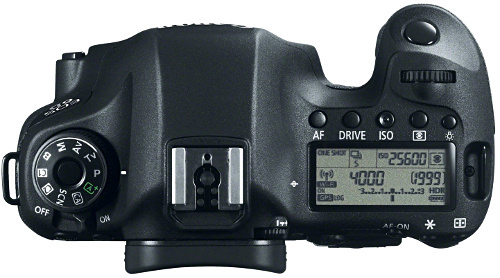 The only issue is that it currently costs $900 (Rs 32,000) which makes it a hell of an investment for a casual (read non-professional) photographer like me. The lens was released in 2009. 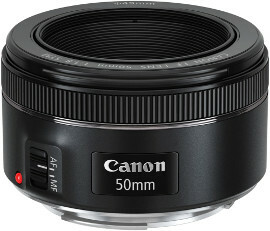 So, money wise, this would represent an investment of $1500 (Rs 53,500) for me as I already have the Canon EF 50mm f/1.8 STM.